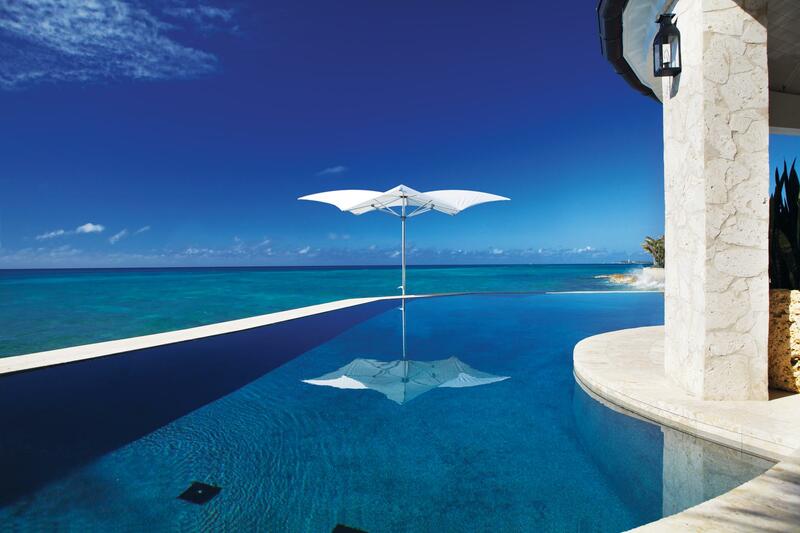 You can add shade and a splash of color to just about anywhere you need it with our very durable umbrellas. Our umbrellas are handcrafted of the best materials available on the market today. All of our umbrellas are low maintenance and can be cleaned with the garden hose using a mild detergent soap and soft cloth. We have a great variety of sizes and colors in-stock and ready for quick pick-up or delivery. MRS. PATIO® 2019. ALL RIGHTS RESERVED.